Get Clear on Your Life Goals and Make an Executable Plan to Reach Them. where to focus your efforts to reap rewarding results! Yes, I’m ready to maximize my potential! 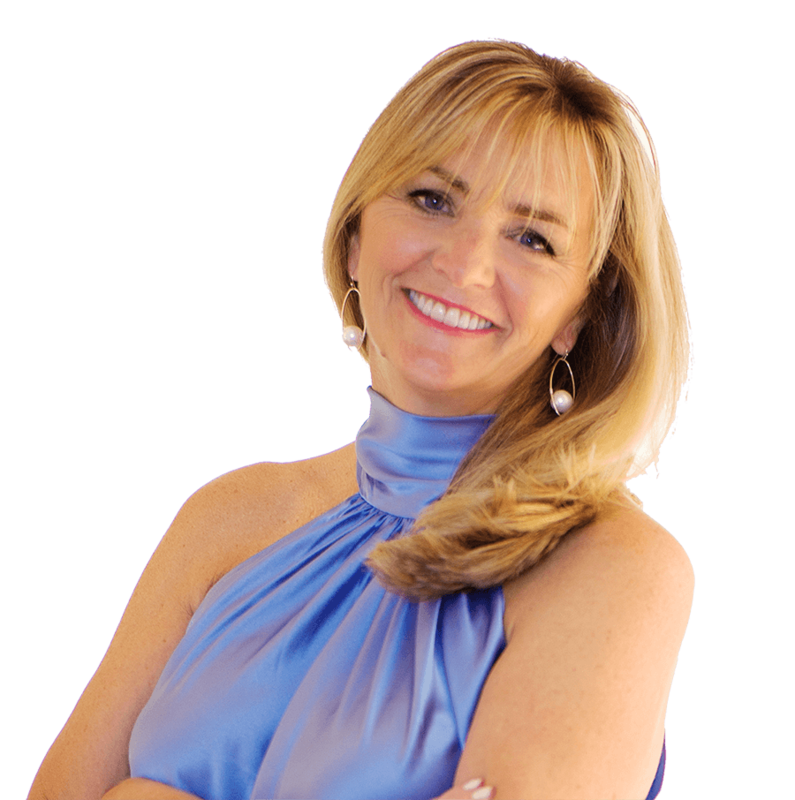 a seven-figure business owner and life strategist. I help motivated, professional women — the ones who work with such passion that they’re nearing the brink of exhaustion — to make the absolute MOST of their lives. Sometimes this looks like radically changing your work / life balance and majorly up-leveling your health practices. Sometimes it looks like negotiating a far better deal at your current job, in your current profession. Sometimes it looks like jumping ship completely and building your own life raft (FYI, I’ll help you turn it into a yacht). ALWAYS it looks like tuning in to your deepest desires and passions, maximizing (dare I say even exploiting) your God-given talents, and tapping into your highest and truest potential. It’s a thrilling journey, and I’m honored to guide women just like you on their paths to greatness. You didn’t find this website by accident. Whether you “stumbled” across it or were referred by a friend, you’re meant to be here. And I’m meant to help you bring your vision into reality! There’s no limit to what you can accomplish when you have the right support at your fingertips! Well, I’ve been where you are. As a Certified Public Accountant, I held an executive-level job at a young age. 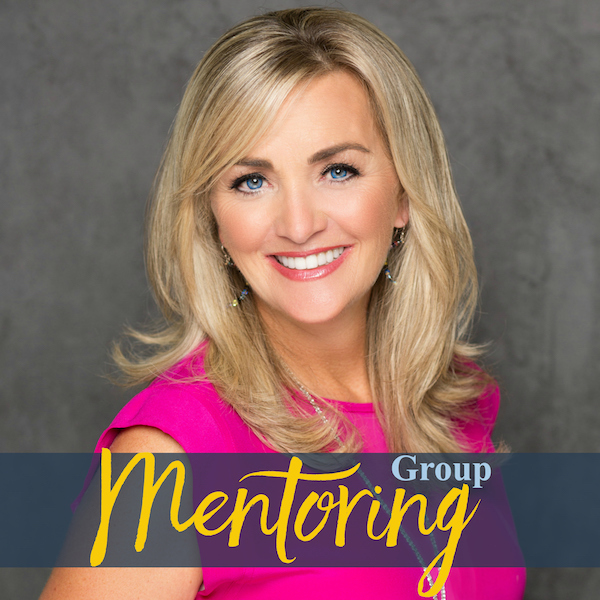 I gave it up for the sake of my first marriage, but I unknowingly jumped from the frying pan into the fire when I joined a commercial real estate development company. The hours were insane, and my relationship deteriorated. I was left an overworked, underappreciated single mom. But I refused to play the victim, and I refused to settle for a less-than-ideal existence. 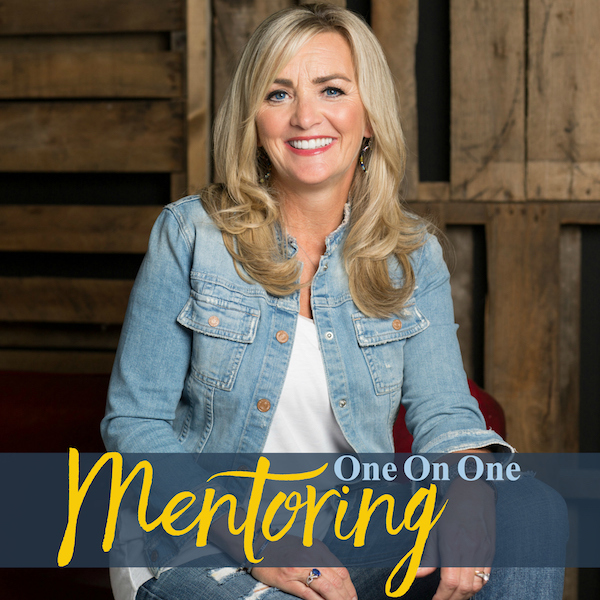 Instead, I made it my mission to forge a path to freedom for myself and my son, to build multiple successful businesses, and to find a relationship that was truly supportive and life-giving. Are you feeling trapped in your chosen career? | Uneasy and uncomfortable in your body? | Uncertain in your relationship? I felt ALL of those things. And I made and executed an exit plan that’s allowed me to live a life beyond my most beautiful dreams! You can do it, too, and I can support you finding your way! I bet we’re more similar than you might think. Don’t you want a happy ending to your story, too? 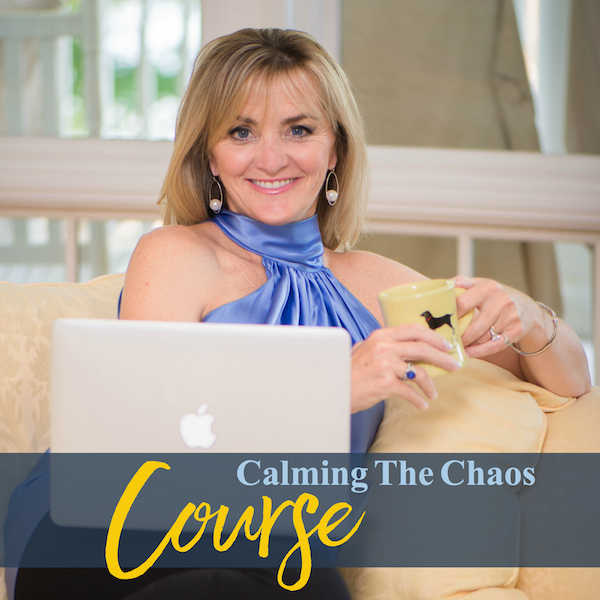 The reason I took Renée’s Calming to Chaos Course is because at that time I really felt like my life was total chaos. I also was going through some pretty hard times in my work, and having some personal challenges with work. I started to really question what am I doing, am I doing the right thing in life, am I going the right way, am I following the right direction, am I following my heart? And this course truly helped me calm that chaos and totally feel like my heart was starting to get filled. I wanted to find that place that truly gave me happiness, what was important in my life — and Renée’s course helped me tremendously. I couldn’t recommend it enough. I plan to share it with all my friends, and with my teammates.